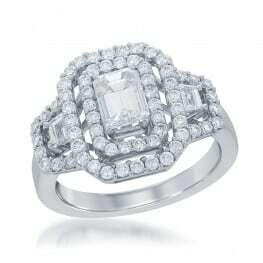 "The perfect ring for the perfect partner. An engagement is the first step in a lifetime together. 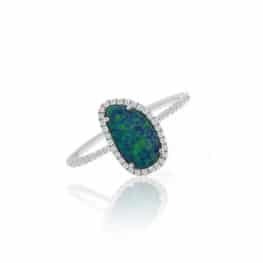 Meira T offers rings that you will love as much in 10 years, as the day you start your journey. 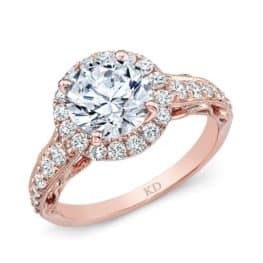 Every love is different and so should every engagement ring. Custom making an engagement ring provides meaning and symbolism to both the design and the experience. 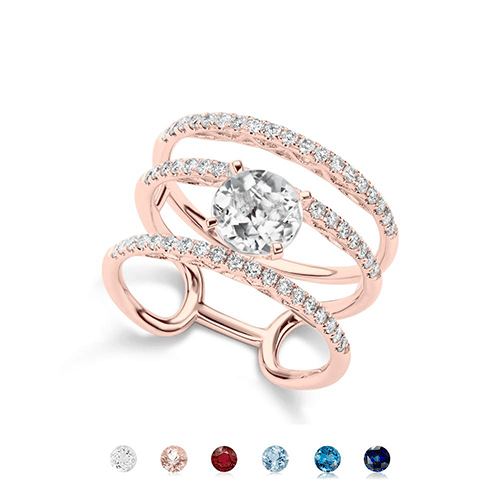 The design of each ring lends itself to the uniqueness and one of a kind feel. 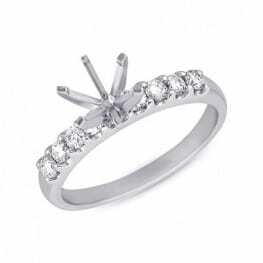 The rings are delicate, trendy and feminine. Available in all three shades of gold, a variation of center stones and crafted in 14 carat gold and the band is encrusted with shimmering diamonds."